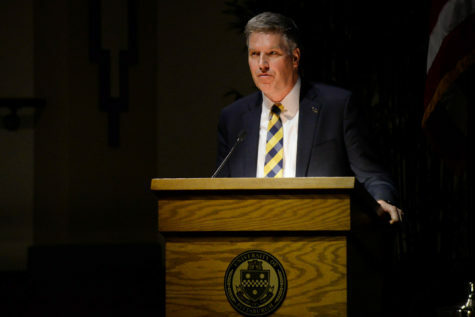 While the IRS requires Pitt to publicly name its highest-paid employees, Chancellor Patrick Gallagher was not on the list this year. Under the right-to-know law, Pitt released its income tax returns last week. As a nonprofit organization, Pitt is exempt from paying taxes on its revenue, but still has to file a 990 tax form with the IRS. As a part of the form, the IRS requires Pitt to list its highest paid employees. 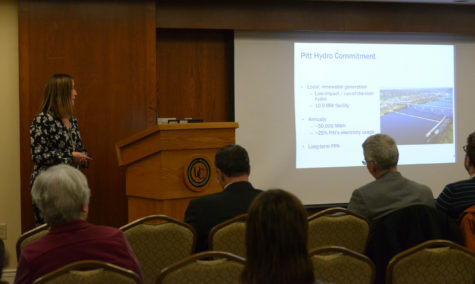 Among them are head basketball coach Jamie Dixon, former head football coach Paul Chryst and Arthur Levine, senior vice chancellor and dean of the School of Medicine. 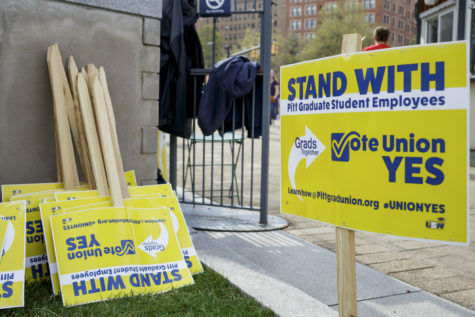 Because Gallagher took office at Pitt in August 2014 and Pitt’s fiscal year ended on June 30, his salary was not listed on the 990 form. 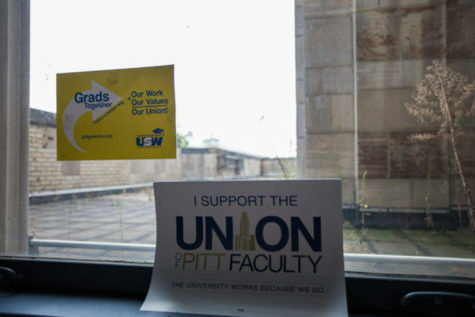 Pitt spokesperson John Fedele, though, said the Chancellor’s salary was set at $525,000 per year with five yearly deferred bonus payments of $100,000 until 2019. Next year’s 990 form, however, will not list Gallagher’s complete salary, Fedele said. 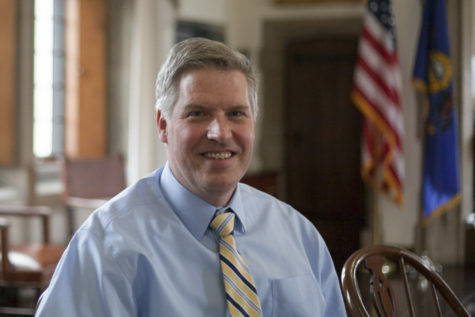 “Since Chancellor Gallagher came to the position in August 2014, next year’s 990 figure will only reflect the months he was here, not his base salary,” Fedele said in an email. 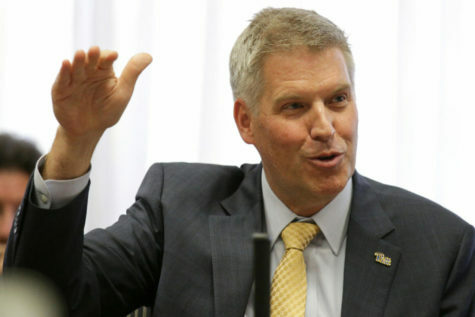 To compare, former chancellor Mark Nordenberg made a total of $898,417 during his last year, according to the form. Since the other top earners weren’t new, Pitt listed their salaries on the form. According to the form, Dixon was the highest paid in the 2014 fiscal year, which ran from July 1, 2013 to June 30, 2014. During that time he made $3,088,438. Chryst came second in earnings. Before he left to coach at Wisconsin, he made $1,647,938. Behind Chryst, Levine made $1,055,644, and former athletic director Steve Pederson made $841,797 before he and Pitt agreed to part ways in December. Also listed on the tax form were Pitt’s other expenses over the last fiscal year. 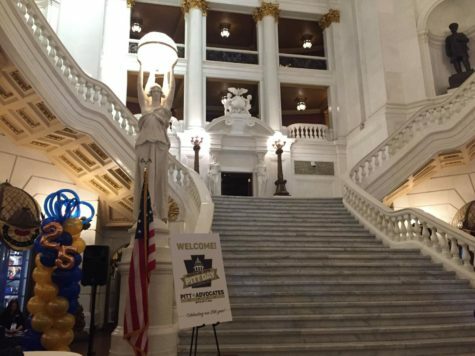 In total, Pitt brought in more than $2 billion in revenue and paid out more than 60 percent in salaries. 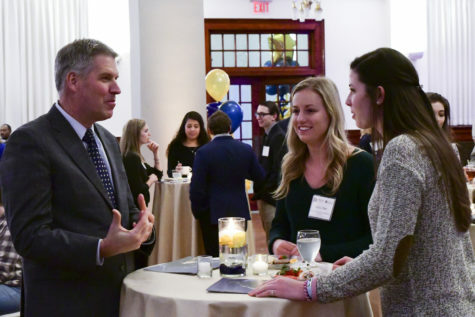 Editor’s note: A previous version os this article stated that Chancellor Gallagher receives a yearly raise of $100,000 for five years until 2019. This was incorrect. The Chancellor receives a $100,000 yearly deferred bonus payment for five years until 2019. The Pitt News regrets this error.